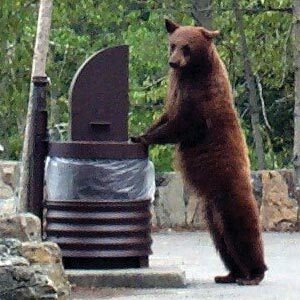 If you’ve ever wondered how many bears are in the woods, wondered if you should hang a food bag over a high tree limb or lock a cooler in the car, not to worry. Researchers are coming up with the answers. They’re out collecting bear hair samples this summer to gauge population levels along California’s Central Coast. 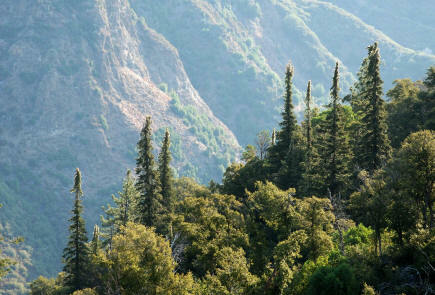 The area’s wind swept coastal plains and alluvial fans are backed by the Santa Lucia Mountains and Los Padres National Forest, prime hangouts for a variety of wildlife. One of the most cost-effective and increasingly common methods of estimating bear abundance and local population density is method known as capture–mark-recapture. The California Department of Fish and Wildlife said in a news release a few weeks ago that it has launched a multi-year population study on black bears in San Luis Obispo and Monterey counties. 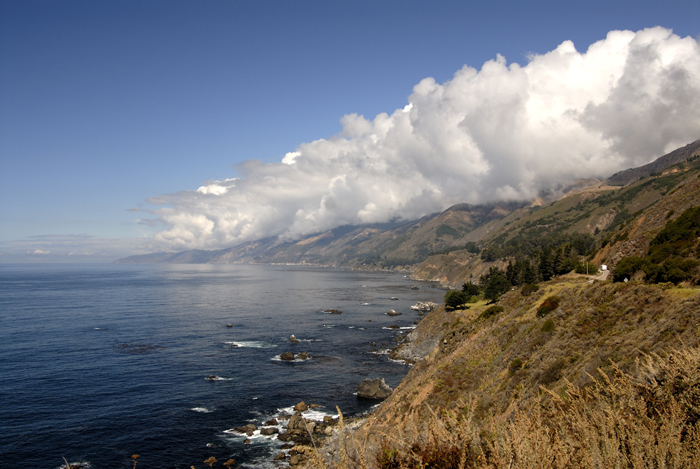 CDFW researchers are collecting bear hair this summer in San Luis Obispo County with non-invasive hair snags. DNA from the hair will be analyzed in a laboratory. Samples are collected with hair snags: small barbwire corrals with non-consumable bait placed in the middle. As the bear passes through the wire to investigate the bait made from fermented fish and steer blood, the barbed wire gently pulls hair samples. Scientists check and re-bait traps on a weekly basis, collecting hair specimens and sending them to the UC Davis Wildlife Genetics and Population Health Lab for testing and analysis. “Extracting DNA from hair follicles allows us to identify unique individual profiles of bears, explore familial relations, breeding trends as well as gain insight into black bear movement patterns,” said UC Davis associate professor Holly Ernest. Population size is estimated when a portion of the population is “captured” via a hair snag, “marked” by a DNA profile and “recaptured” when hair from the same animal is collected again. By evaluating the proportion of bears whose hair is collected repeatedly to the total number of bears sampled, scientists can estimate population size and identify general trends. CDFW researchers plan to continue collecting hair samples into August and then will move operations north to Monterey County this fall.